Stop breathing!!! As you cannot stop yourself by ordering this BREATHABLE mesh sports joggers. 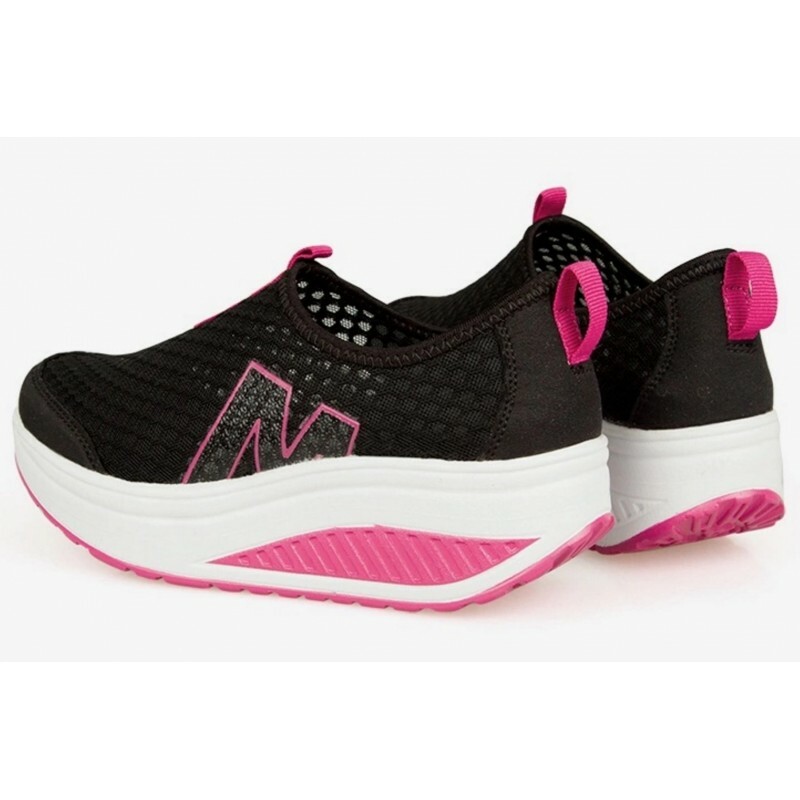 This beautiful jogger is perfect for any type of sports because it has rubber sole, synthetic material will guaranty for its durability and above all these are water proof imported sneakers. 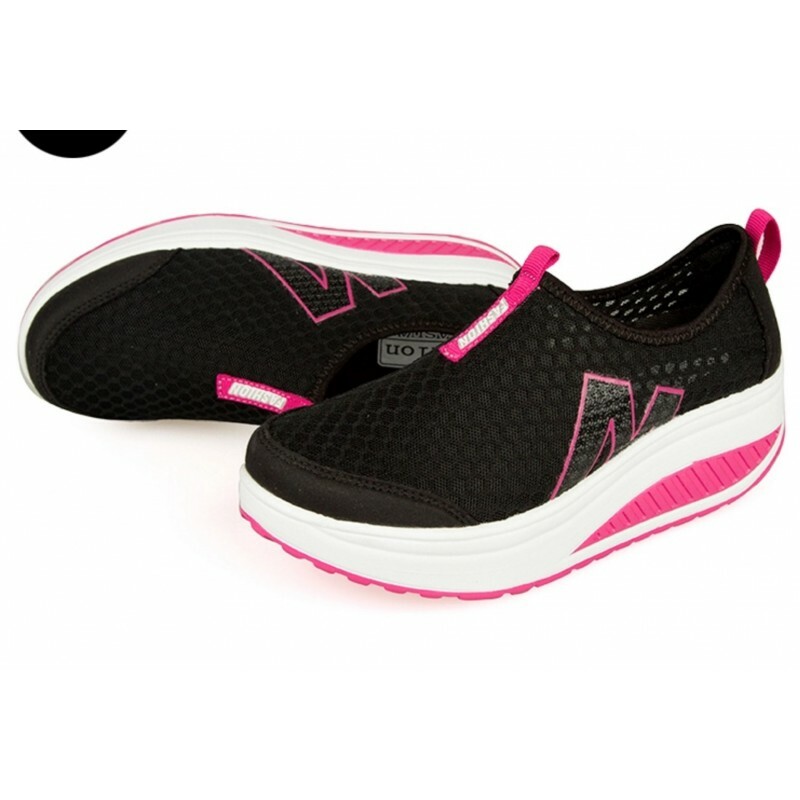 PINK bottom with BLACK upper color scheme adds up beauty to it. Are you jooging lover and can't live without jogging? Perfect! 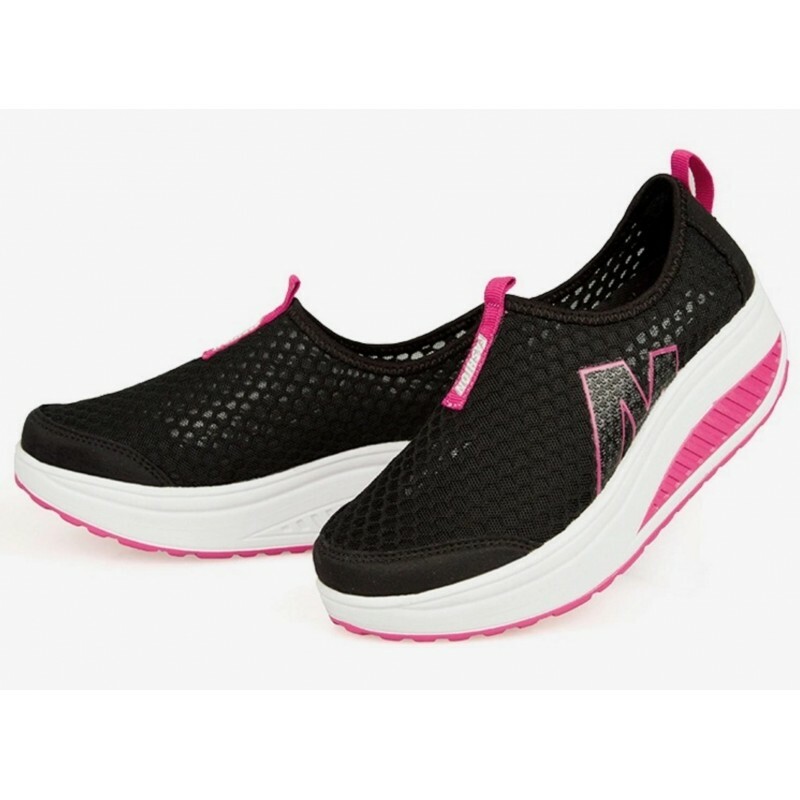 We have select to sell this item for ..
A great mixture of GREY & PINK color and comfortable sneakers are here for you to buy. Exactly s..